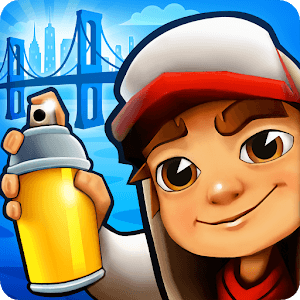 Subway Surfers is a subway themed endless run game. Slide the screen to surf in subway, escape from inspectors. Super crazy running game, subway Surf, surfers run as fast as you can! New Subway Surf 3D is an amazing running game on subway for runner. Run along the chaos complex traffic subway and escape from the monster.